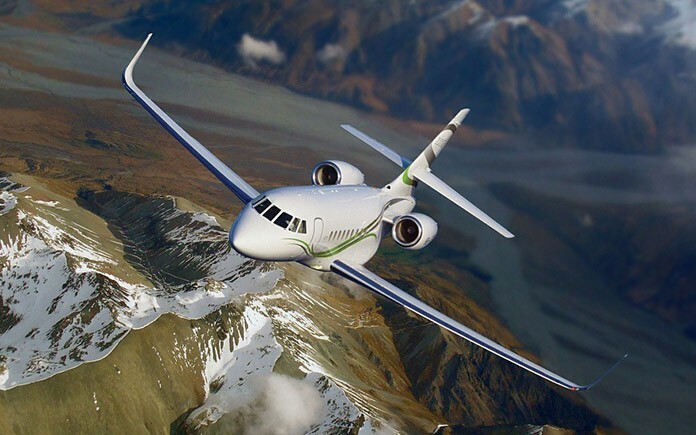 The 3,350 nm (6,205 km) Falcon 2000S is the-new entry level aircraft in the Falcon family, offering an aggressive acquisition price and low operating costs along with an impressive list of standard options. 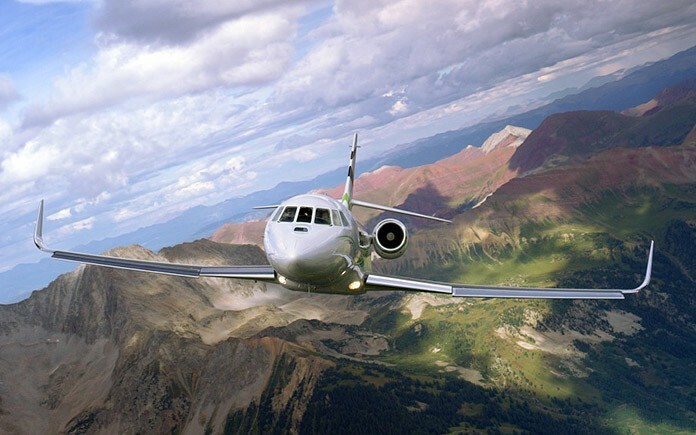 The 2000S is build on the proven and capable Falcon 2000 line. Over 500 of the widebody aircraft are in service around the world, making it one of the most popular twin engine models in operation. 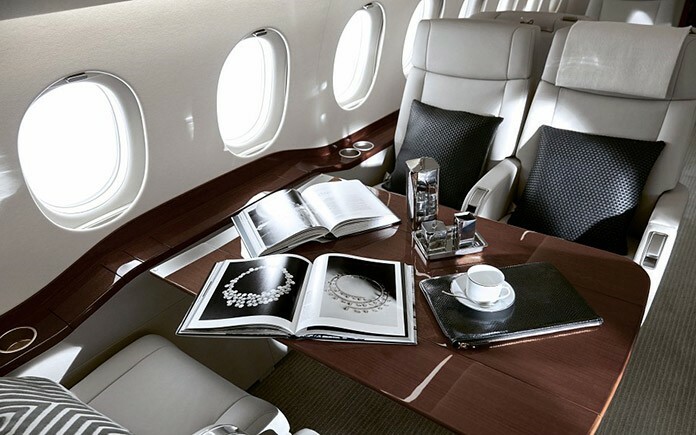 However, in terms of performance, capability and style, the Falcon 2000S is an entirely new aircraft. New inboard slats and winglets, along with enhanced engines, an entirely new cockpit based on the next-generation EASy II flight deck and a standard interior distinguish it not only from its siblings, but also from all other aircraft in its class. The most noticeable functional enhancement on the 2000S involves the addition of inboard slats that radically improve takeoff and approach speeds, making the aircraft ideal to land at small, hard-to-reach airports, especially under high altitude and temperature conditions. Take London City, for example, where aircraft must be able to quickly navigate a 5,5° steep approach and land on a short runway while abiding weight. Also contributing to the 2000S’s outstanding short field and hot and high altitude performance is the 2000 family’s proven wing design, which ensures a large flight envelope with a wide buffet boundary, improving safety and stability. 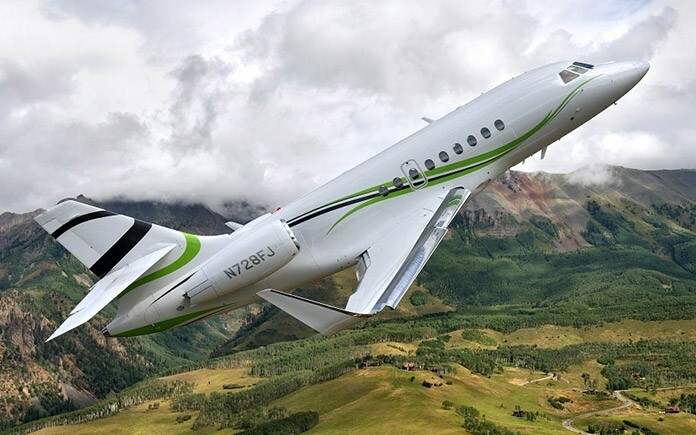 As on the Falcon 2000LXS, a longer range, short field variant introduced in parallel with the 2000S, the aircraft features pair of high Mach blended winglets thqt help provide added efficiency during the climb and cruise portions of the flight. With a maximum landing weight (MLW) just 1,700 pound lighter than its maximum takeoff weight (MTOW), the 2000S can take off, fly a short leg and easily land again to pick up passengers without refueling. The ability to land at 95% of its maximum takeoff weight means tankering fuel is no problem when refueling options are limited. 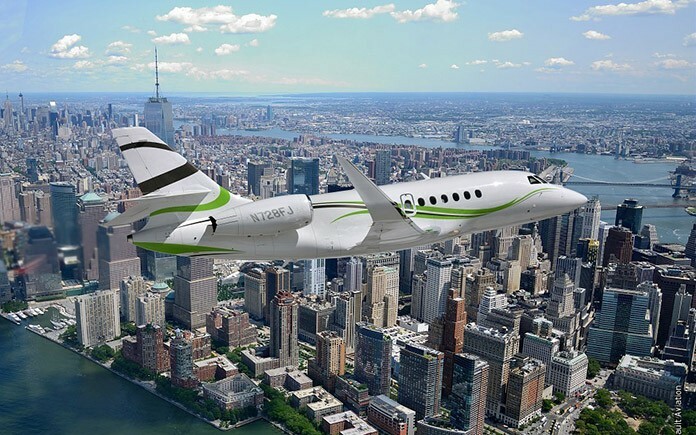 At max takeoff weight, the Falcon 2000S quickly climbs to 41,000 feet – well above airliner traffic in only 19 minutes. Thrust on the 2000S is provided by an improved version of the reliable Pratt & Whitney 308C engine providing 7,000 lbs/31.14 kN max thrust at ISA 15°C degrees. In addition to better fuel efficiency, the enhanced engine is even more environmentally friendly, thanks to a new TALON II combustor that produces 20% fewer NOx emissions than previous generation engines with no power penalty. The new engine is 40% greener than required by future CAEP/6 regulations. 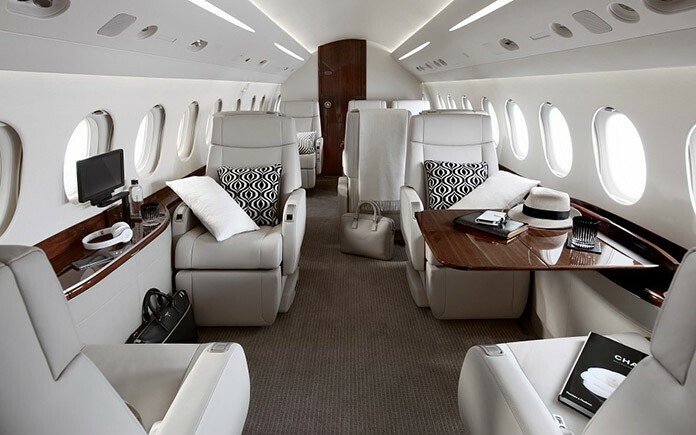 The Falcon 2000S offers the same spacious cabin dimensions as the Falcon 2000: maximum cabin width is 92 inches, with cabin height over six feet cabin volume of over 1,000 cubic feet. However, it comes with a completely new standard interior. The interior features a standard ten-passenger seating arrangement with a selection of elegant harmonies created exclusively for the 2000S by the Dasault Design Studio. Cabin space is optimized for efficiency and productivity. The use of visual design elements that appear to strech the cabin and create better flow make the interior especially spacious to the eye. Up-wash and down -wash ambient light and contrasting materials further emphasize the spaciousness of the roomy cabin. 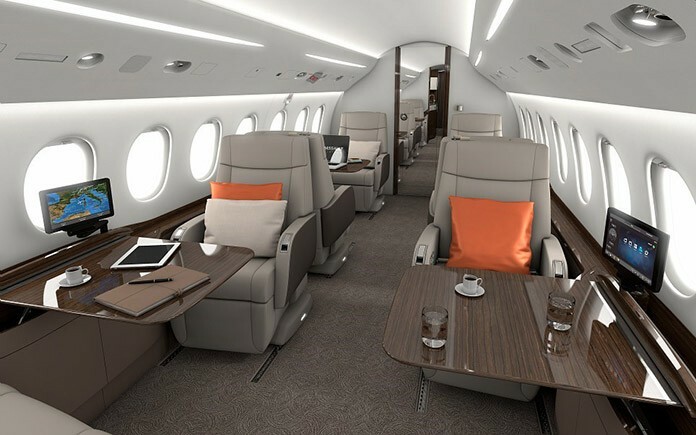 Along with the new interior, the Falcon 2000S comes standard with the FalconCabin HD+ cabin management system, which places controls right at passengers’ fingertips. The system provides high definition viewing for Blu-Ray media on wide-screen monitors up to 19 inches. 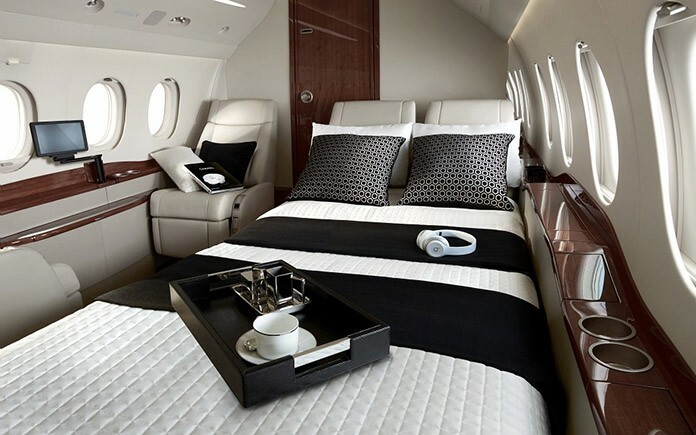 Functions can be controlled anywhere in the aircraft via an iPod Touch, IPad or iPhone, making the transition from the office or home to the aircraft as seamless as possible. A special application allows passengers to access video playback, adjust lights, temperature and other parameters to their liking. 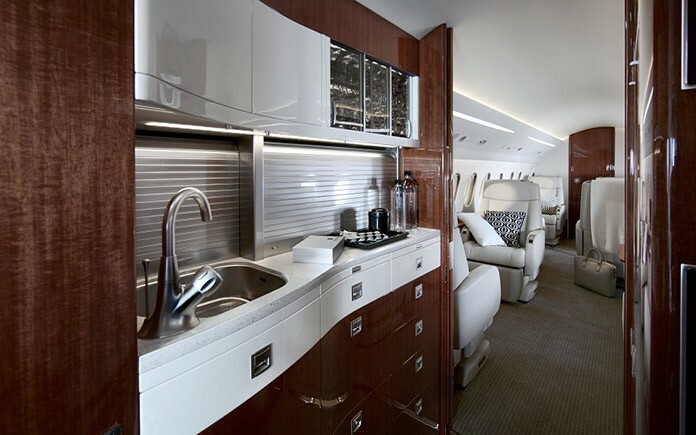 The Gogo Business Aviation Axxess Iridium Satcom system is also standard on the Falcon 2000S. The system is modular, providing the ability to upgrade as new features become available. A Rckwell Collins Skybox wireless media service option is available as well.